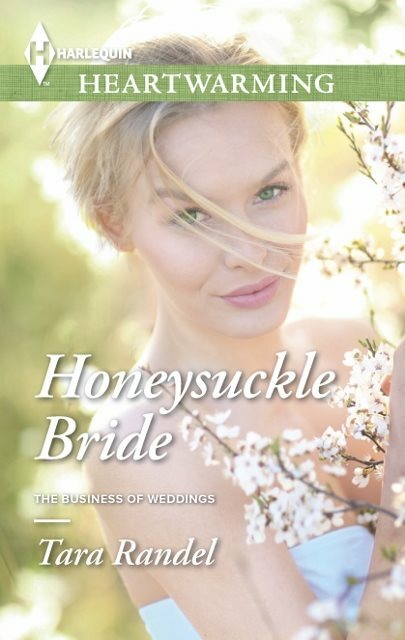 So excited to receive a 4.5 star review (out of 5) from Romantic Times Book Review Magazine for my December release, Honeysuckle Bride, a Harlequin Heartwarming release. As a writer, I get so involved in the lives of my characters, so it's a great honor when others enjoy the world I've created. Did I mention I'm doing a happy dance? LOL. "Beautifully written, this is an inspiring story of two individuals with a shared grief commonality that find love and acceptance when they least expect it. An emotionally touching small town story with lots of heart."